Child sponsorship supports the physical, intellectual, and spiritual development of an orphaned or vulnerable child. It is a personal, life-changing relationship built on love, prayer, and encouragement. Sponsorship provides for a child's school fees, supplies, and uniform, so that they can receive a free high-quality education in a school where they will learn to follow Christ. 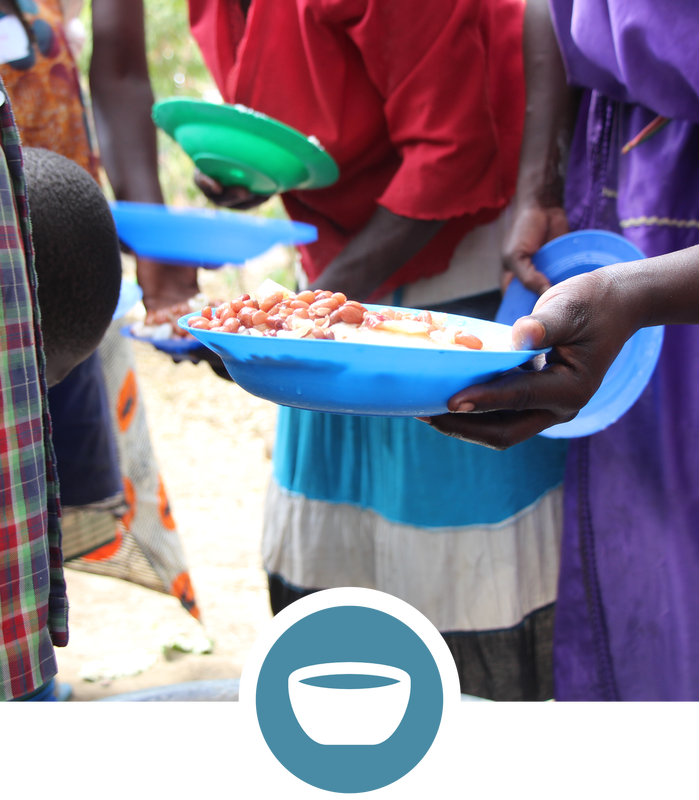 Children may not receive adequate nourishment at home. Sponsorship provides a child with daily meals at school, boosting their physical development and mental acuity. Medical care is essential to keeping a child healthy. 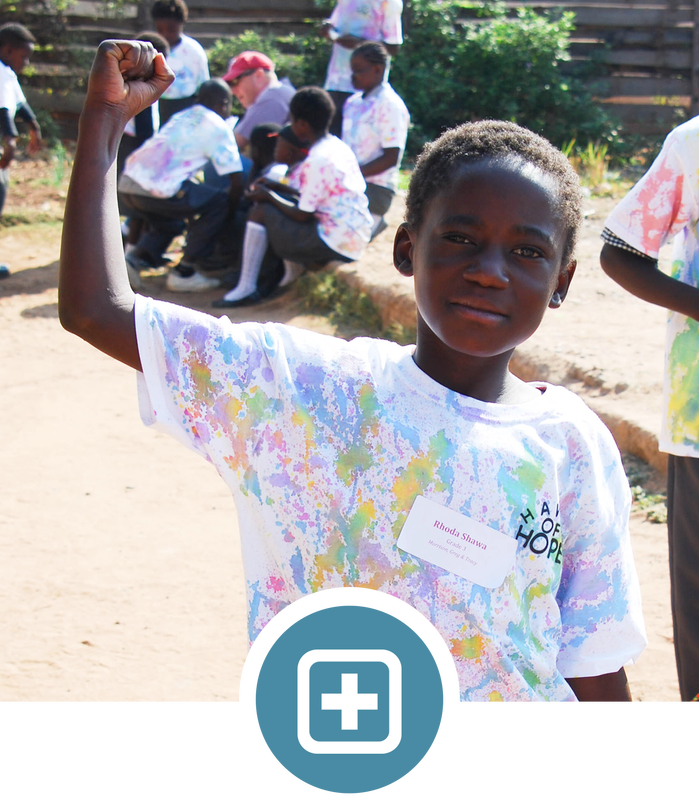 Sponsorship covers medical examinations, medications, and proper treatment of illness and injury. 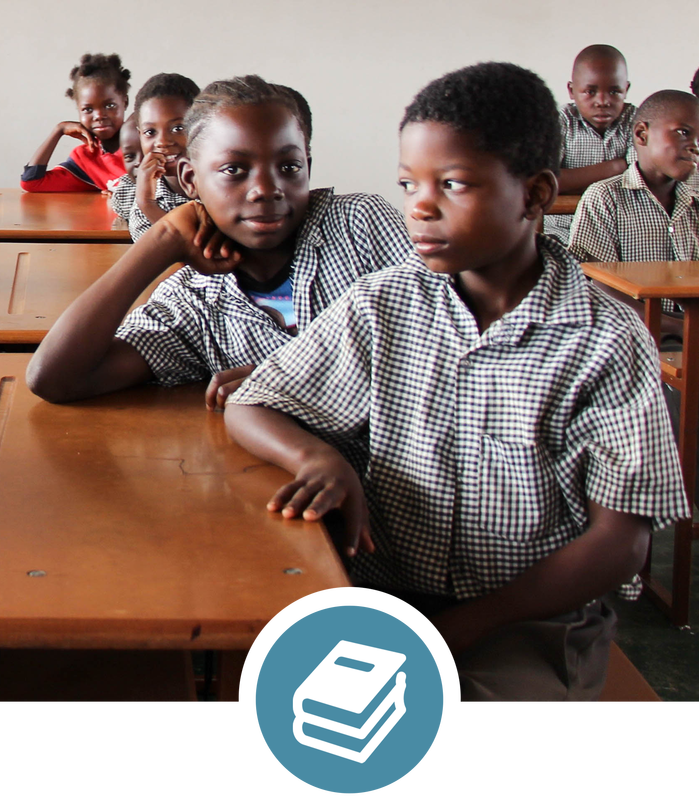 Sponsored children receive an education, daily meals, and medical care from one of Haven of Hope's private Christian partner schools through primary school (grade 7). Upon reaching secondary school, our Zambian students transfer to government-run (public) schools in their communities to complete their education, with sponsorship continuing to provide for their schooling and physical care through their graduation. Our Ugandan partners are currently working on plans to also serve students in secondary school, so that sponsorship may continue to support their schooling and physical care through their graduation as well. 1. Choose a child to sponsor below. Within a few days, we will mail you a packet containing your child's photo, as well as information about them and their community. It will also explain how to pay for your sponsorship. The cost of sponsorship is $35 per month, plus an extra gift of $10 once a year (in July) to fund an annual birthday celebration for the children in our program. Payment may be made monthly via automatic withdrawal from a checking or savings account, or annually via a check for $430. 100% of your sponsorship contribution will be used to support your child and their school. 2. Pray for your child daily. Prayer makes all the difference for a child, their family, and their community. As you pray for your child, know that your child is also praying for you. 3. Write letters to your child and bless them with Christmas gifts. Relationship is at the heart of sponsorship. A child's life changes when a sponsor personally encourages and demonstrates love for them. Twice a year, we will ask you to write a letter for your child. In the fall, we will also ask you to provide a few Christmas gifts in a gallon-sized Ziploc bag for your child, to be delivered or mailed to our State College, PA, office or a designated church drop-off location nearby. Or you may make a donation ($15 is suggested) and we will purchase gifts for your child on your behalf. Upon receiving your letters and gifts, your child will write to you. An updated photo of the child will accompany each of their letters. Want to learn more? Read our FAQ's. Want to meet your sponsored child? Should you ever wish to visit your child, we welcome you to travel with us to Zambia or Uganda! Learn about upcoming trips.